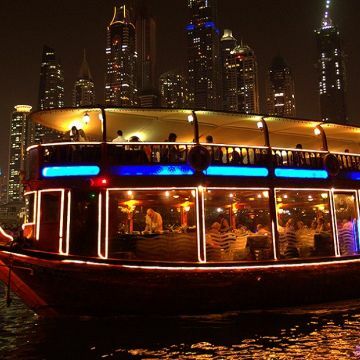 After Breakfast enjoy the Half Day Dubai City Tour –see Burj Al Arab, Jumeira Mosque, Sheikh Zayed Road Skyline, The Glittering Gold Souk, Dubai Spice Souk, Sheikh Mohammad's Palace, Dubai Creek, Atlantis – palm Dubai. In the evening proceed for Desert Safari. A must for everyone who is visiting Dubai. A memory to share with your family and friends back home. 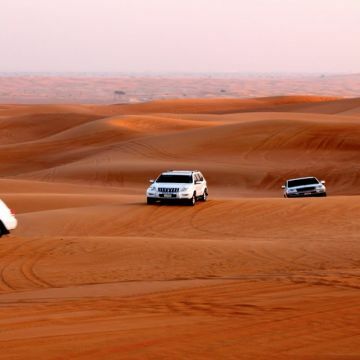 This tour departs across the desert of Dubai during an exciting dune drive . The drive continues across the desert. We stop to watch the beautiful sunset before reaching our campsite where you have the opportunity to do a camel ride, sand boarding and try out a henna design on hand or feet. After working up an appetite enjoy a delicious barbecue dinner and shisha (the famous Arabic water pipe). 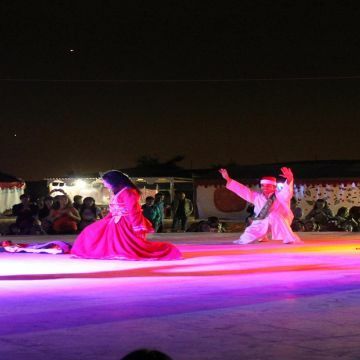 Before returning to Dubai watch belly dancer performing her show around the campfire by starlight. After Breakfast transfer to Abu Dhabi. 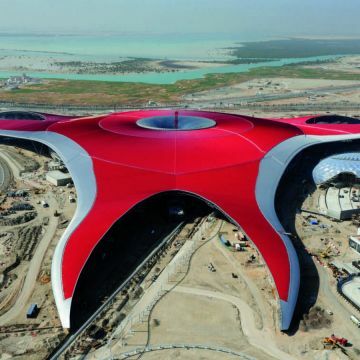 Abu Dhabi today is the capital and the largest of the seven emirates of the United Arab Emirates. It’s one of the richest cities in the Middle East and considered as the world’s largest producer of oil. On the way to Abu Dhabi you will pass through an industrial area called Jebel Ali free zone. Once you reach Abu Dhabi’s border you will see several stunning plantations all along the wayside and superb villages in the city. 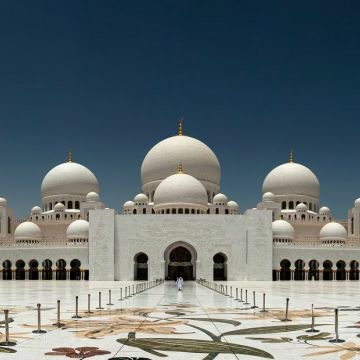 First stop will be at Sheikh Zayed Grand Mosque or Sheikh Zayed Mosque, the 3rd largest Mosque in the world and one of the best architectural landmarks of the capital. The mosque also features an exceptional collection of marble works and the largest carpet in the world designed by Iranian artists. 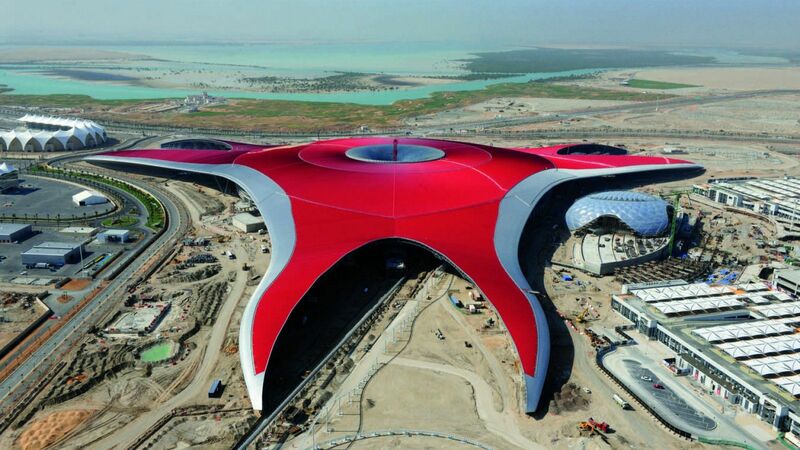 Next stop will be at Ferrari World theme park, the first theme park inspired by Ferrari car. Finally, your tour finishes with a drop-off at your hotel in Dubai, keeping the memories of Abu Dhabi’s beautiful treasures with you. 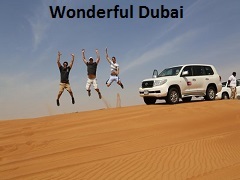 After Breakfast day is free to explore Dubai to your own or for shopping. 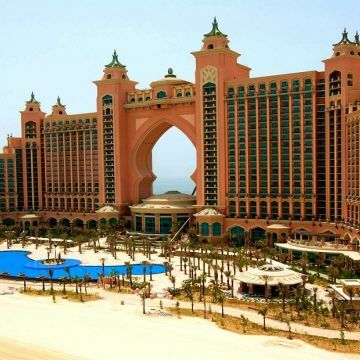 After Breakfast Check out from your hotel and day is free at your own till your transfer to Dubai Airport.